Great shoes great quality! 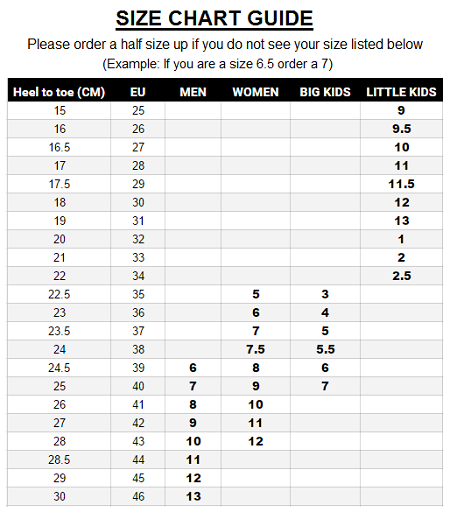 I would size up at least half a size when buying. My daughter wears a US 12 and they are a tad bit small. But otherwise great shoes. I bought these for my husband and he absolutely loves them. So much that he went and purchased the triple black pair. The only downside was they were a tad to small, although we ordered true to his size. 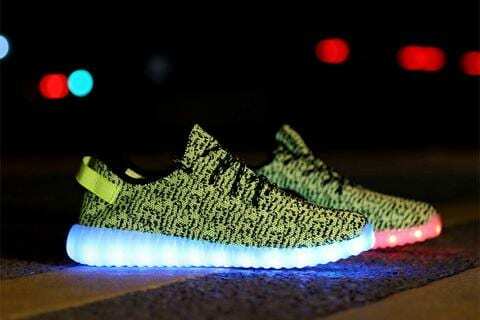 Bright shoes has the best pair of green led sneakers trainers for little kids for the greatest prices guaranteed. Our usb led sneakers are 100% water-resistant and light up in several different colors. 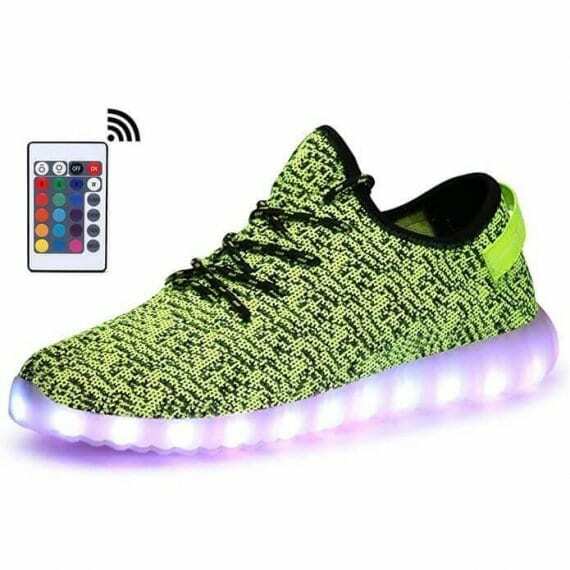 Changing the colors of the the new shoes that light up is very quickly and uncomplicated with only just the press of a button that is seen inside the new led shoes. You have a number of selections to pick the colors of the shoes with lights on bottom. Utilizing a button set inside of the led shoes sale you can establish the alternative settings to display a solid color or multi color light design and style. 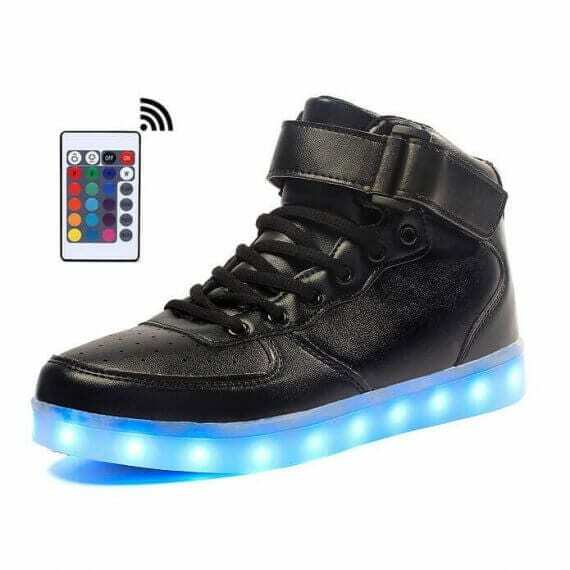 The led light up sneakers are quite easily guided via a mobile device app if you make a choice to update. 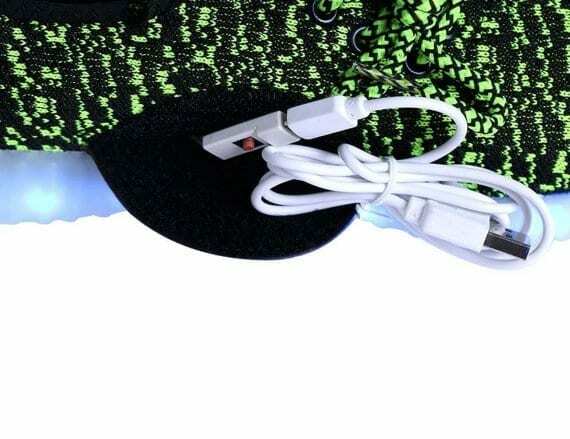 Every single one pair of sneakers with lights on the bottom consist of a USB cable for relatively easy and hassle-free battery charge that last 9 hours. 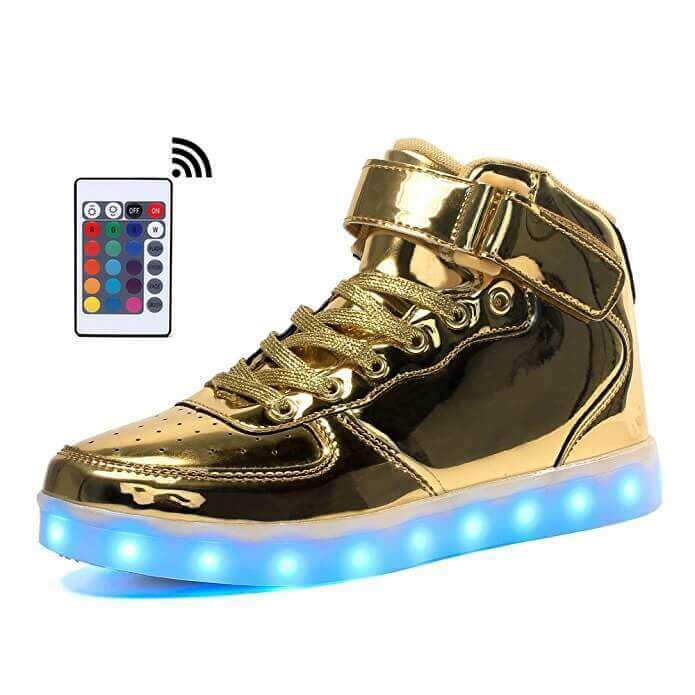 A lot of are searching where can I purchase shoes with soles that light up to wear for the next class party, celebrations, parties, and dancing events. 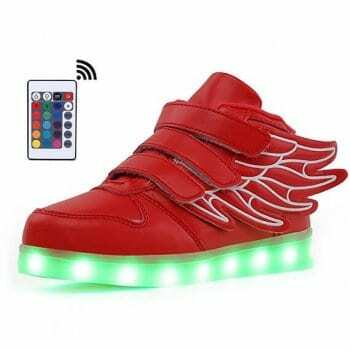 Toddler light up shoes make a great gift item for your spouse and children. They won’t destroy in the rain and are not dangerous to show for any opportunity. 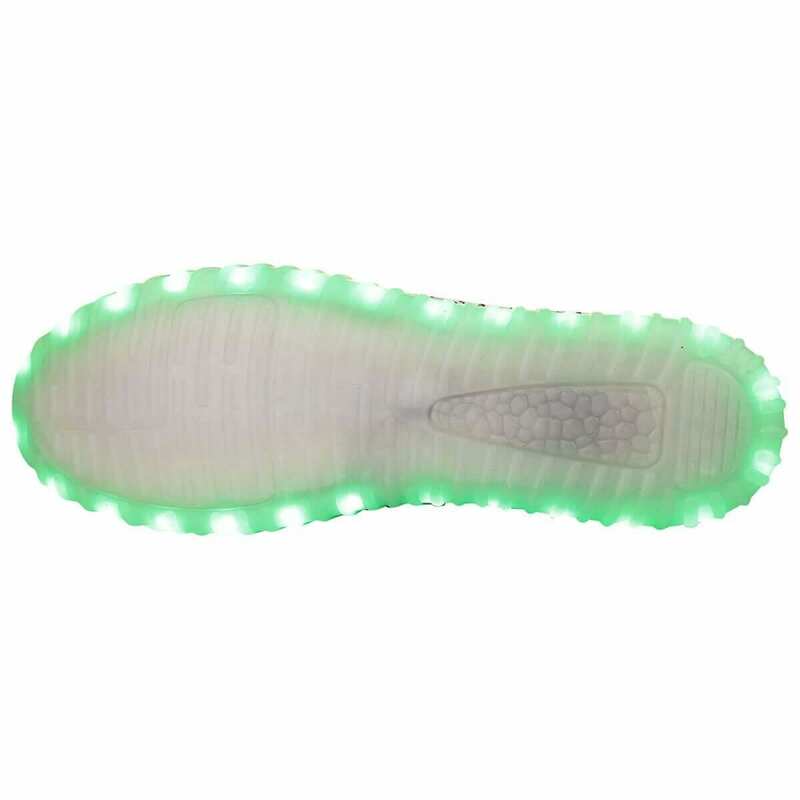 These light up soles on shoes for boys and girls are very in style among men and woman. 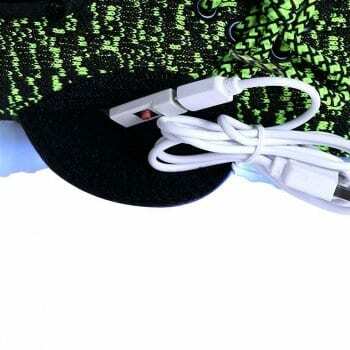 Casual insoles and mobility help to make these perfect light up soles on shoes. Expect to see curiosity and comments because these light up high top sneakers are definite to be a bang where ever you display them. So grab a pair of new led shoes today and even be the jealousy of your colleagues in addition to almost all your brand-new fanatics!